On the 6th June 2015 Fr. Luuk Jansen OP and Fr. Matthew Martinez OP both received their Bachelor of Sacred Theology (S.T.B.) degrees. 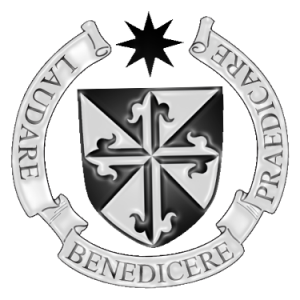 This is a graduate-level academic degree in theology awarded after four years of theological studies at the Dominican Studium in Dublin. 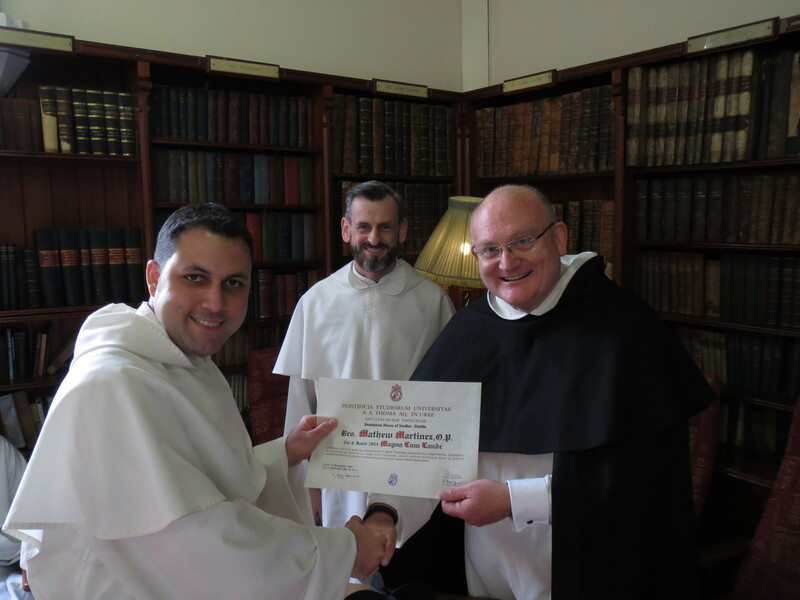 The degree was awarded by the Pontifical University of Saint Thomas Aquinas, the Angelicum, in Rome to which the Dominican Studium in Dublin is affiliated. 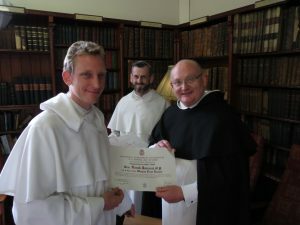 They were presented with their parchments by Fr. 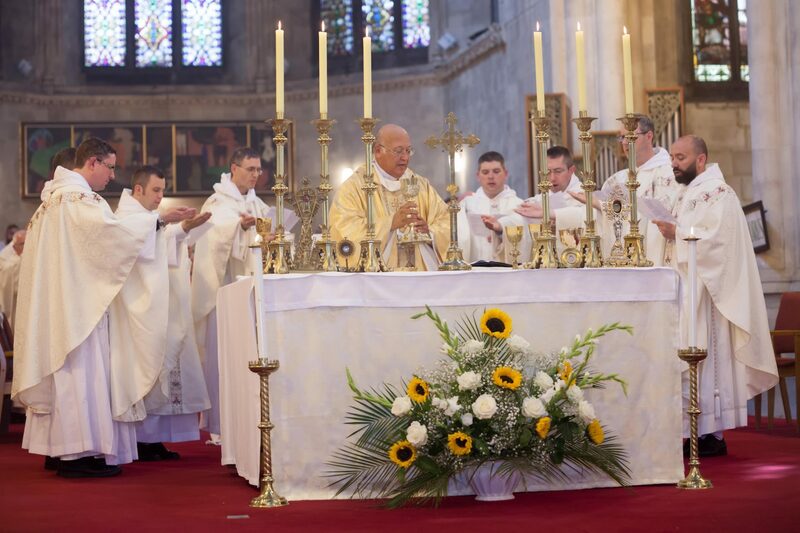 John Harris OP, the Regent of Studies for the Province of Ireland and Fr. Seamus Tuohy OP, secretary of studies.